At Katy Chiropractic Diagnostic Clinic we recognize that your choice of physician is driven both by the doctor's competency and personality. With chiropractic problems, you need a chiropractor who is experienced, understanding and supportive. You get this caring attitude from all the staff at Vitek Chiropractic every day. Our staff works together as a team to be sure we are responsive to your needs and keep you informed about your health issues. We look forward to getting to know you. Following his undergraduate studies in Human Biology, Dr. Vitek attended Texas Chiropractic College earning his Doctorate of Chiropractic in May 1982 and obtained Texas licensure in July 1982. Dr. Vitek began practicing in October 1982 and shortly after merged his office with a group of doctors to form one of the largest Chiropractic offices in the state of Texas. Dr. Vitek opened a satellite office in Katy for the group in October 1983. In September 1987 Dr. Vitek took over solo practice at the Katy office and has done so ever since. Dr. Vitek has supported the Katy area youth sports programs as both a coach and as a sponsor. Over the years he has treated hundreds of young athletes and still enjoys working with them today. 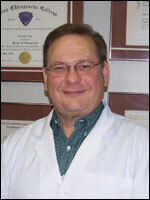 Dr. Vitek is married to Brenda, his wife of 32 years and has two children. His daughter Cristin graduated from Baylor University in 2006 and then went on to graduate from Texas Chiropractic College in August 2010. She has since joined the practice. Michael, Dr. Vitek's son, attended Cinco Ranch High School and is a Texas A & M University graduate, class of 2007, with a degree in computer engineering. Growing up in the Katy area, Dr. Vitek took an interest in sports early in life. After graduating from Taylor High School, she went on to Baylor University on a softball scholarship. While pitching for Baylor and experiencing the benefit of chiropractic on injuries, she chose to follow in her father's footsteps and become a chiropractor. She received a B.B.A. in accounting from Baylor while also obtaining all of her pre-medicine requirements for chiropractic college. Dr. Wafer attended Texas Chiropractic College and graduated as Salutatorian in August of 2010. While at TCC she went on rotation through Rice University and had the privilege to treat athletes from all different sports ranging from football and baseball to swimming and tennis. Dr. Wafer will add various soft tissue techniques and acupuncture to the practice. 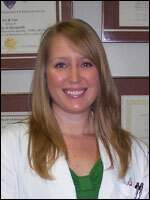 Erin Clark has worked with Dr. Vitek for fifteen years. She initially came to work as a chiropractic assistant. She later went back to school to become a massage therapist. 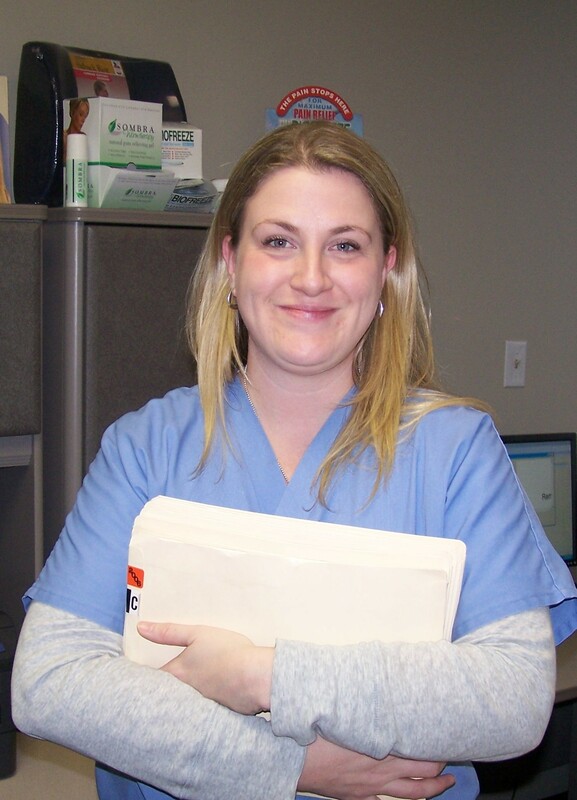 Her additional training has helped in her ability to care for patients.